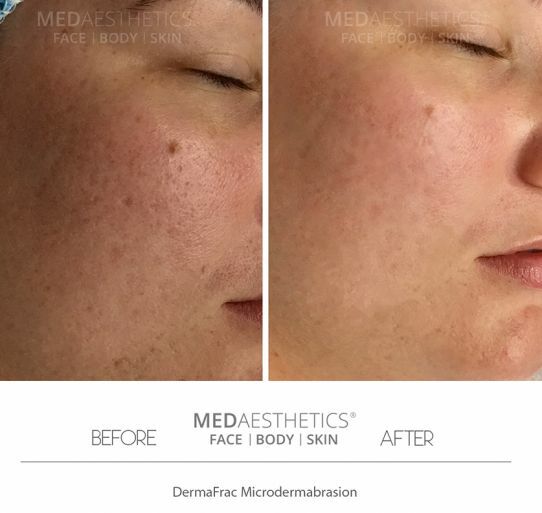 At Medaesthetics®, we are excited to be one of the very first clinics in WA to offer the latest in medical grade skin rejuvenation procedures; the DermaFrac™. Acne Prone Skin & Acne Scars. The treatment is performed by our fully qualified Registered Nurses and Dermal Therapists. An average treatment costs $300 for the full face.